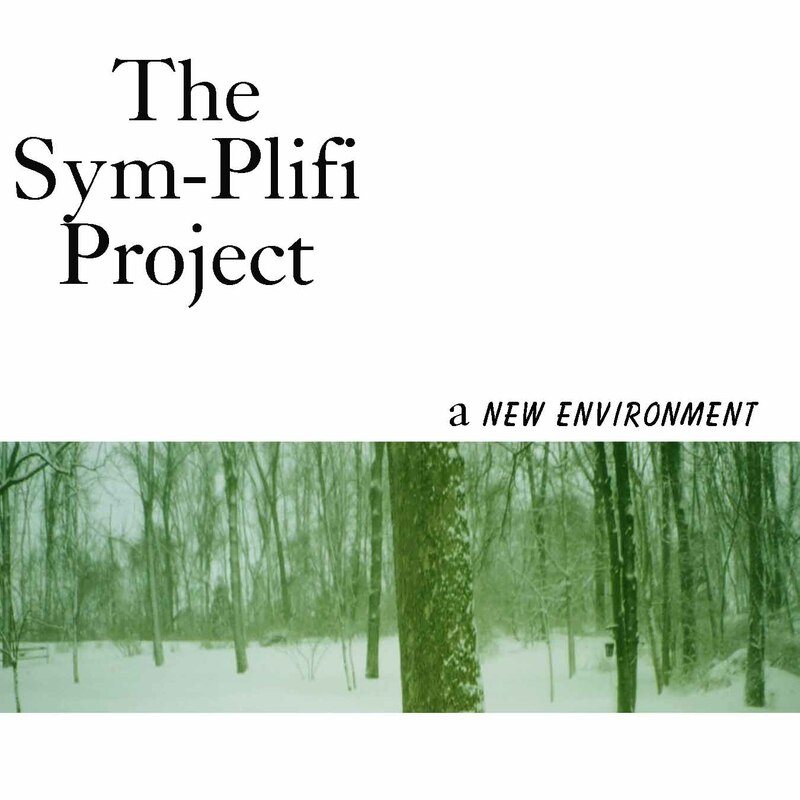 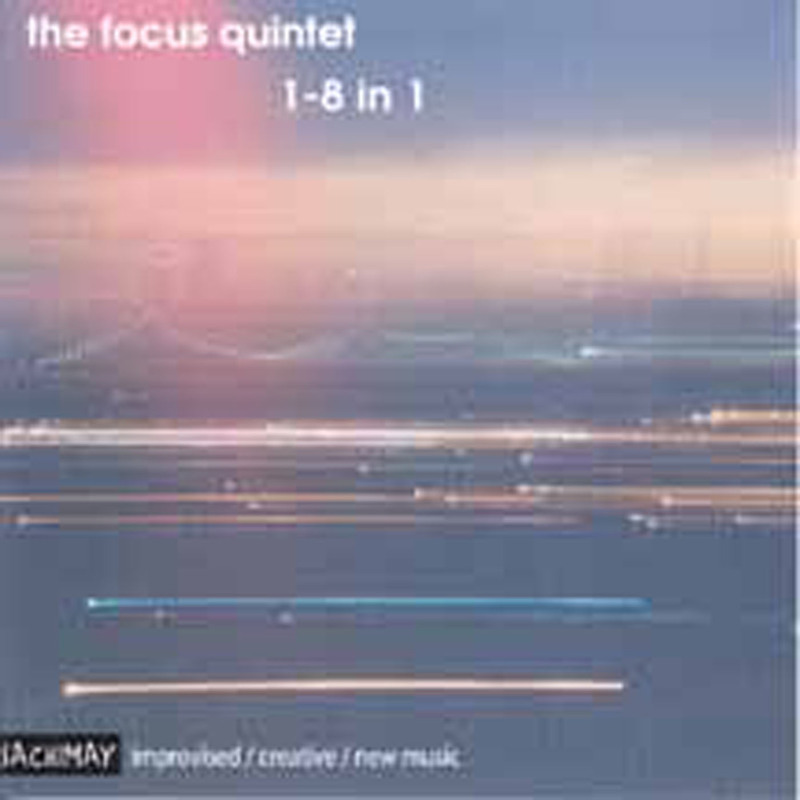 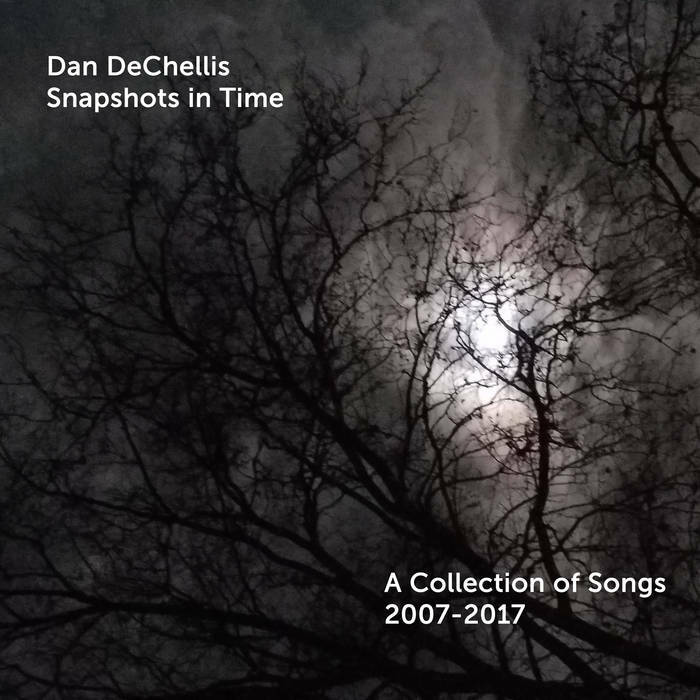 A 16 track compilation of original tunes recorded over the last decade. Do You Mind? 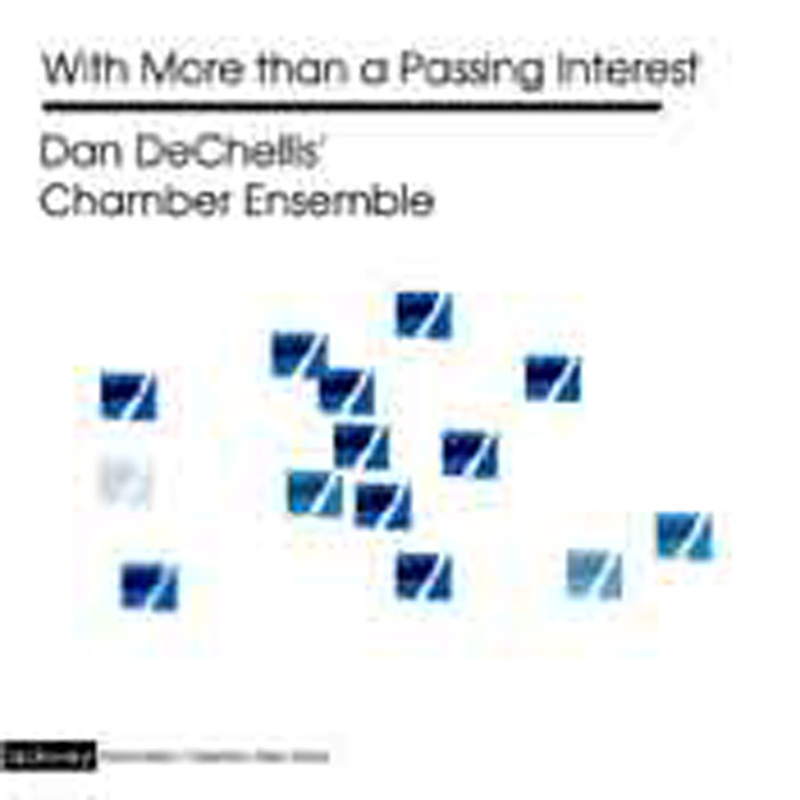 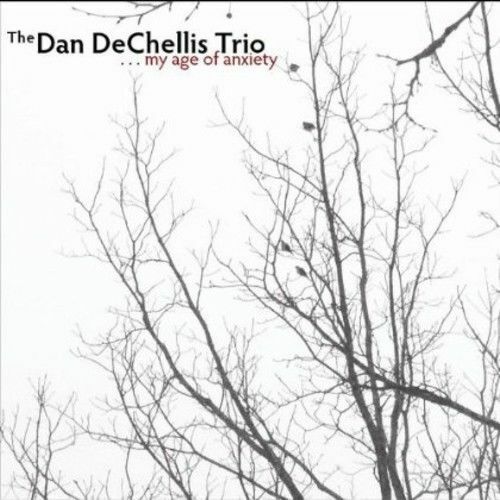 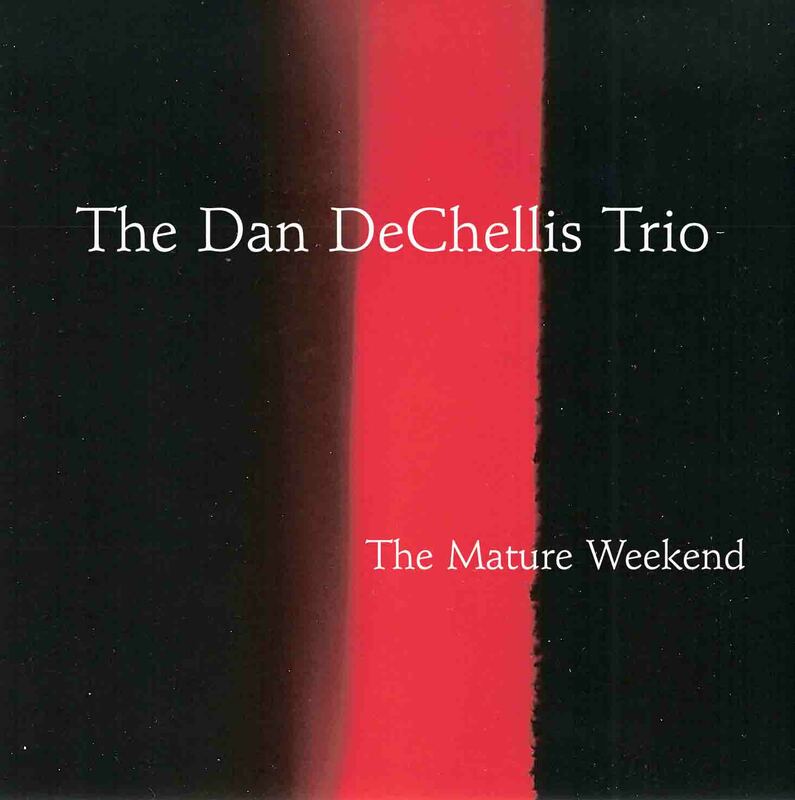 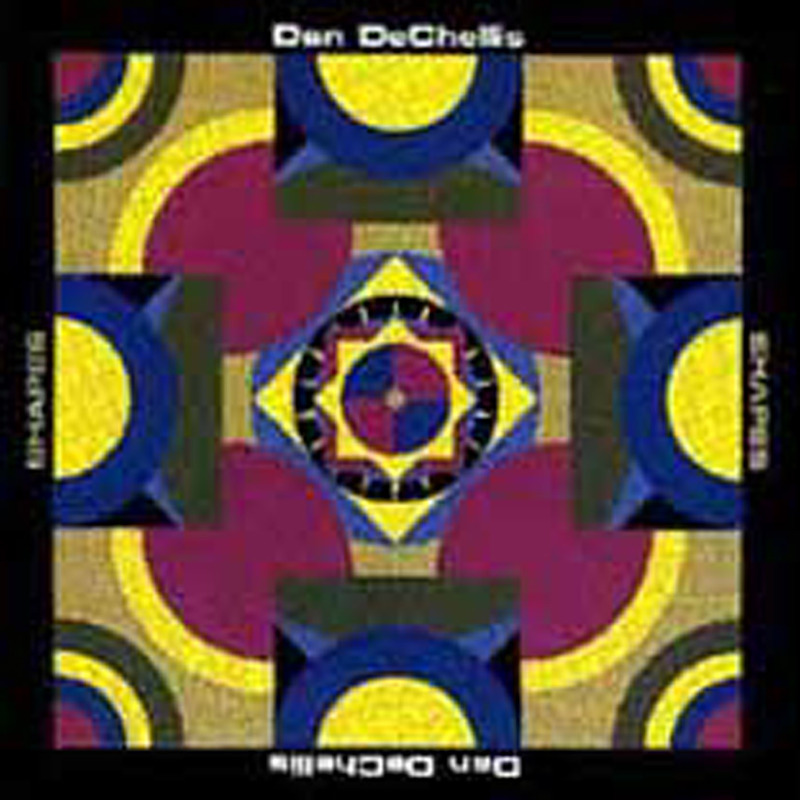 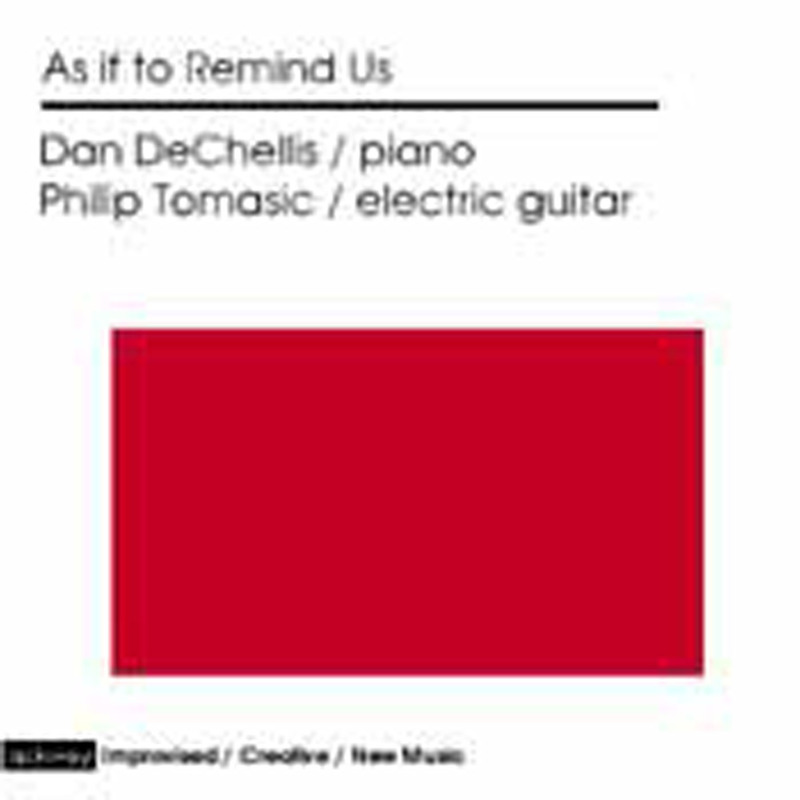 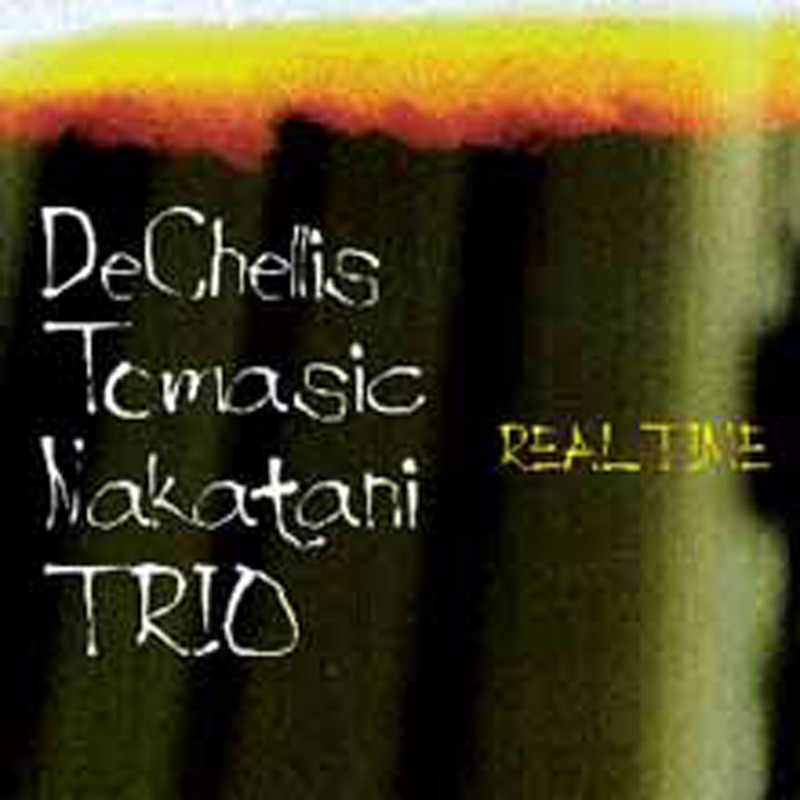 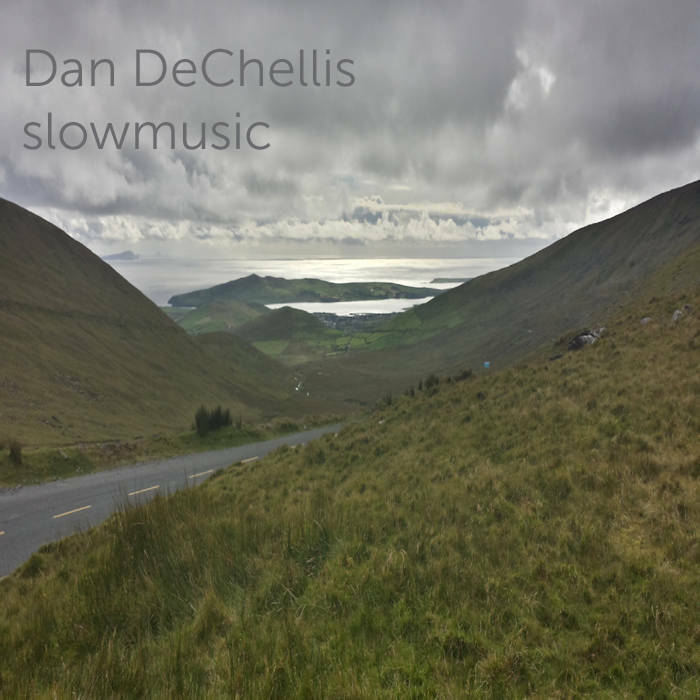 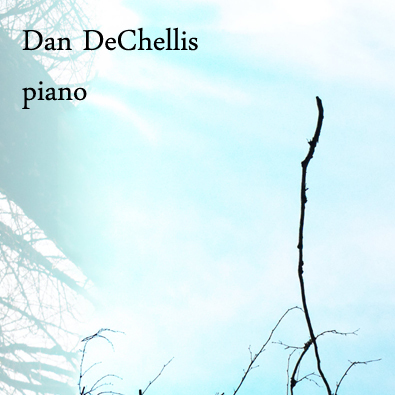 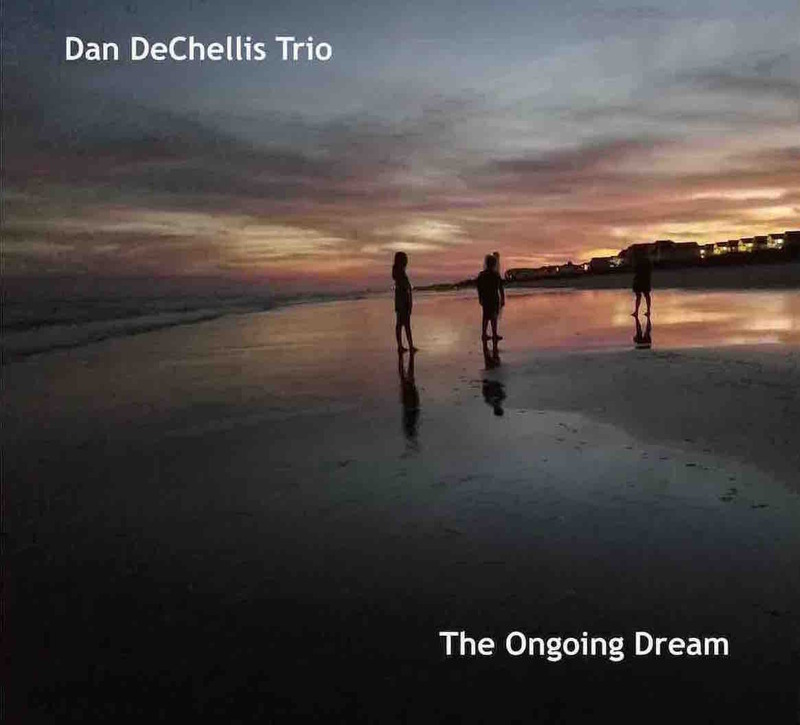 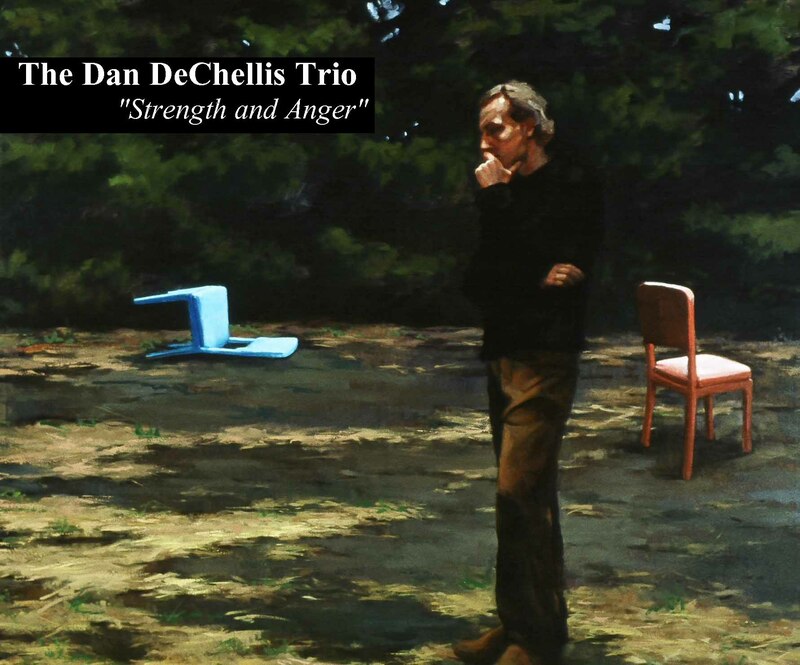 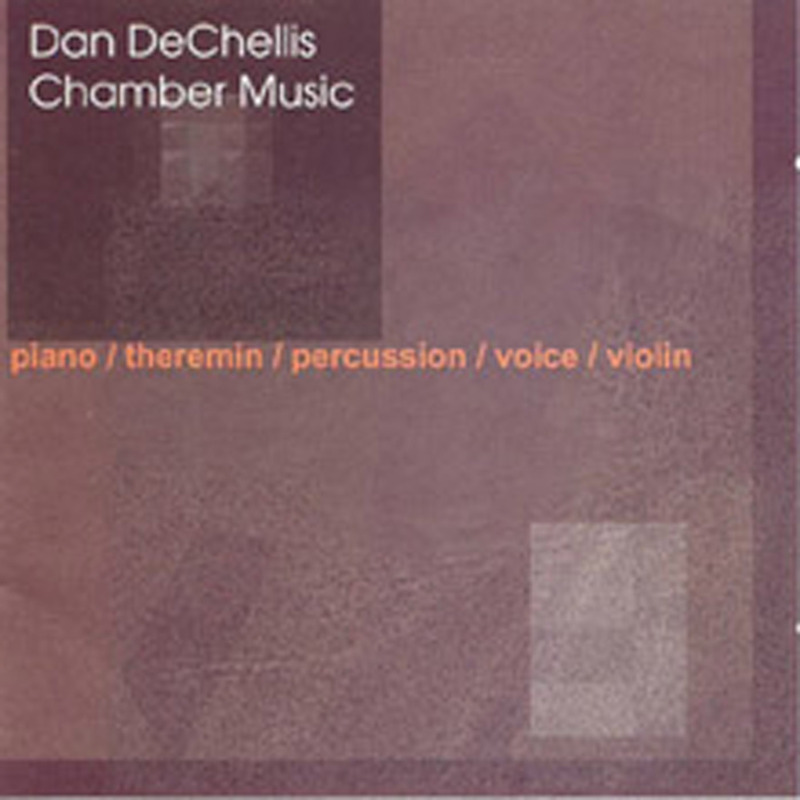 Anita DeChellis - voice Dan DeChellis - piano A collection of 11 original pieces for voice and piano.